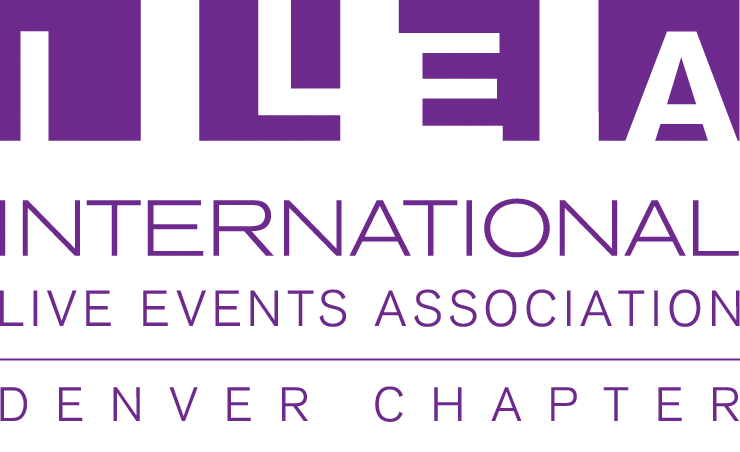 By joining ILEA, you instantly become part of an elite group of special events professionals. Members enjoy business opportunities and promotion, power-relationships with industry leaders, exclusive discounts, and tailored educational information. Gain the extra edge needed to create events that go beyond expectations, far surpass your competition and impact your portfolio. 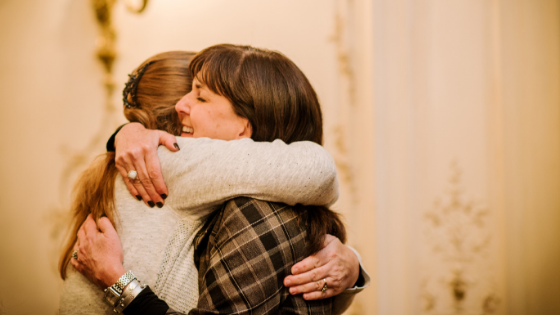 Meeting Discounts on all the local meetings and events you attend as a Denver Chapter Member! Monthly Chapter Meetings focused on Professional Networking, Career Development and Education. Showcase your products or services to ILEA Denver members and guests through Meeting Sponsorship. Expand your professional network by volunteering and participating on Committees that interest you. Professional recognition through ILEA Denver Excellence Awards, ILEA International’s Esprit Awards and the CSEP designation. Find or post jobs in Denver or Nationwide through your online ILEA Network. Network with other ILEA members worldwide through the ILEA Online Membership Directory. Your listing on ILEAHub.com with content dedicated to helping professionals and consumers find you! Special Member Discounts with various retailers! Check the My ILEA Discount Programs. Eligibility for special scholarships that further your professional career.